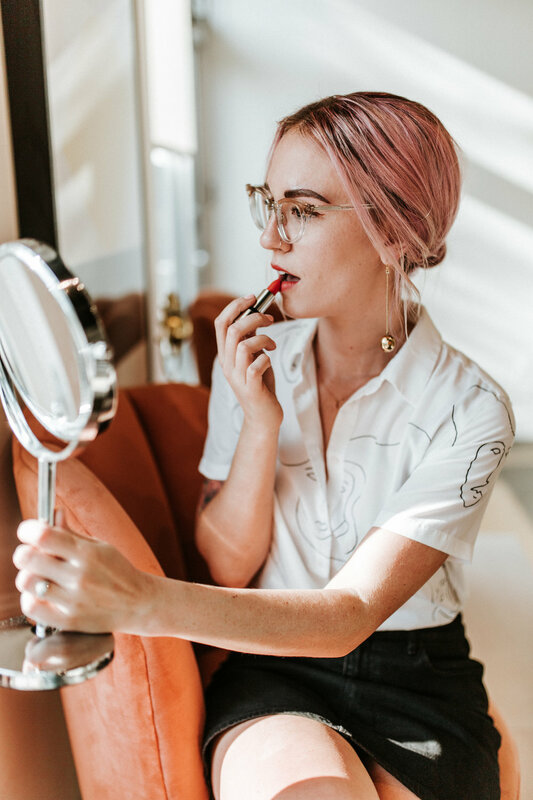 Sammie Kolk, green beauty guru and voice behind hullosam, shares her top natural beauty product recommendations, her undying love for Lisa Eldridge and the brow product that's like "microblading in a pen." 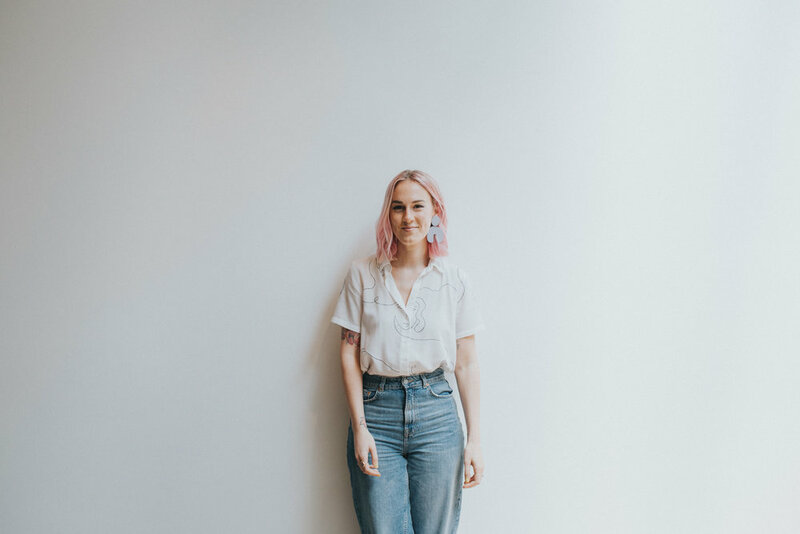 Our guest this week is Sammie Kolk, green beauty guru and voice behind hullosam.com. In this episode, Sammie shares her journey to embracing all things natural and her top green beauty recommendations. She reveals "the green version of (Glossier's) Boy Crow" and the eyebrow product that's like "microblading in a pen." Sammie has tried every natural deodorant product in the world and shares her number one pick (and the one beloved by her husband!) She also shares her undying love for Lisa Eldridge. Download the episode on iTunes or listen below, and scroll down for a full product breakdown. You can find Sammie online at hullosam.com, and on Instagram and YouTube.